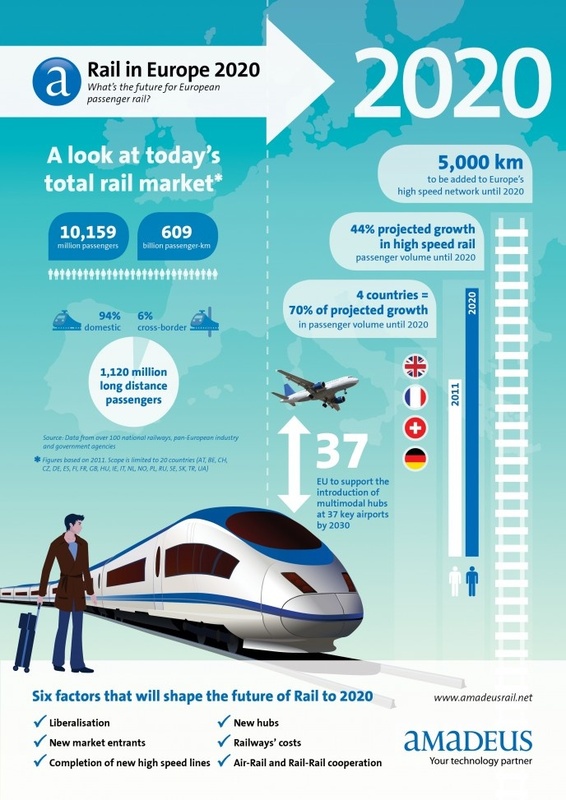 In recent years there has been an increase in the usage of trains for transport. Cutting down the cost of travel, having to sit in huge traffic jams and to cut down on the impact on the environment. As such, there has been an increased need for railways to deliver new innovative and more efficient services. This is not uncommon on the slower moving protected rails. There are even some fully automatic driverless metros such as those in Copenhagen and the UK. These trains are equipped with the most advanced safety features, obstruction sensors and fire detection sensors for the passenger’s ultimate safety. 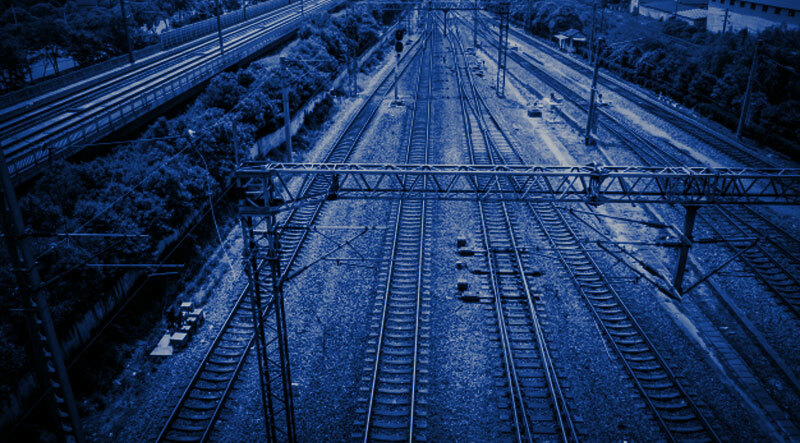 Soon most of the trains operating throughout the world will be driverless. 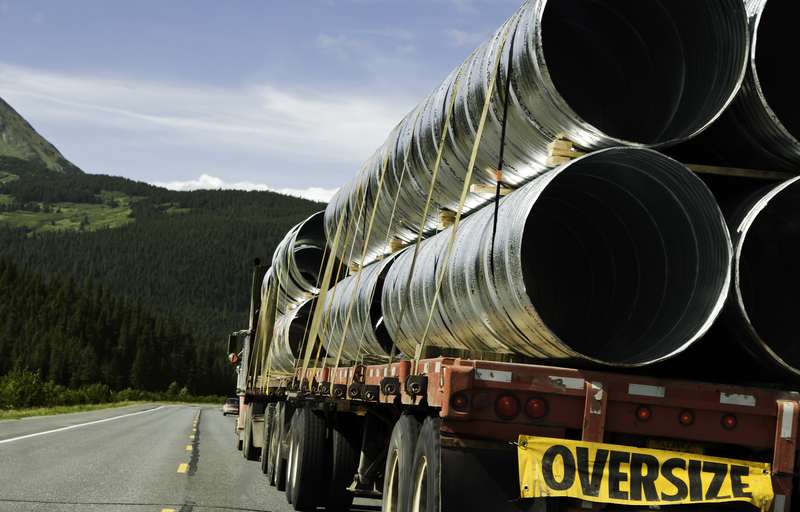 The trucking industry is huge in most countries, you don’t go a couple of miles on most motorways throughout the world with passing a couple of huge trucks. Not only do the cause congestion and some major pileups but they damage roads too costing millions each year in road repairs. Road repairs in turn cost drivers time which equates to even more money being spent. 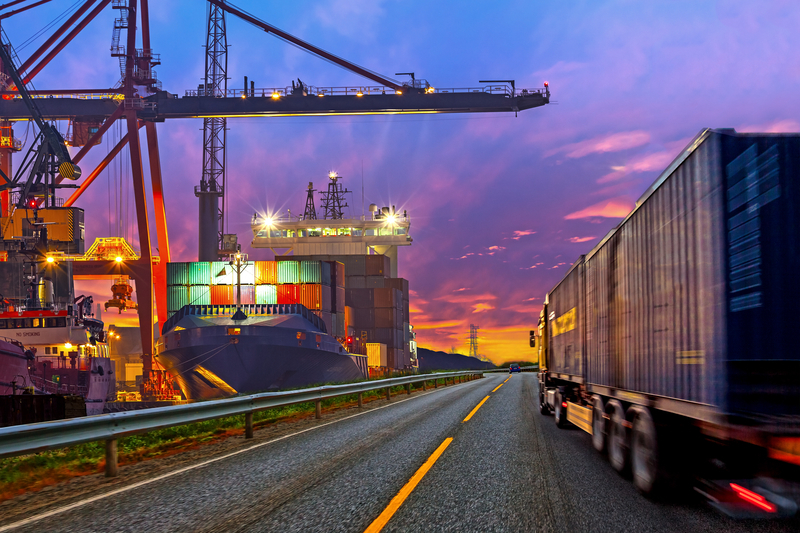 A university in Germany is working on a project looking at freight trains as the fifth alternative to freight transport. Invented by Eric Laithwaite, an English inventor, of which the first train could only travel at 42km/hr. and covered a 600m distance in 1984.Since then his invention has undergone some changes and operates in Shanghai who started the first line in 2004, running on the Shanghai Maglev line. A 30.5km high-speed magnetic levitation line. It has an operational speed of 430km/hr. and an average speed of 251km/hr.Although this is a great concept this train came at a huge cost to make and has not as yet been a good return on the investment. The cost to build this train and the line on which operates cost $1.2 billion. What makes a car value for money? There are a lot of really awesome cars on the market today. Their sleek lines, power and gadgets are enough to seduce any car enthusiasts. Some cars, although you would give anything to own, are just not that practical or affordable for everyday use or the average person on the street. Most people will go for a car that has the looks, a bit of power, comfort and most of all will stand the test of time so that they will get some good mileage from the vehicle. Then there is the safety, road handling and ease of use. 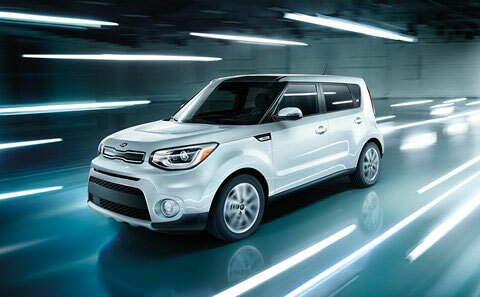 The Kia Soul comes in as one of the best small cars you can get for your money. The vehicles contemporary design and unusual colors make it stand out from the crowd. It’s cost of ownership and starting price make it hard to beat in the cost department as well. This small car has a rather roomy interior and all the modern gadgets that one expects to find in a car in this century. If you are looking for an affordable mid-sized luxury car then this is it. Not only does Audi perform as you would expect from an Audi, but it has all the trimmings and luxury you would expect from Audi as well. 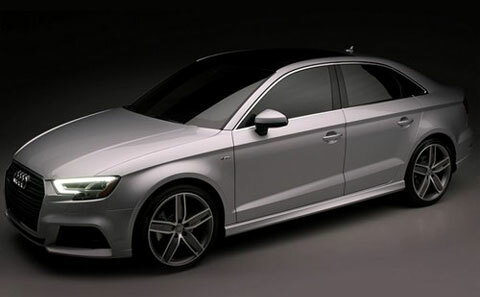 The starting price of the A3 is lower than that of some cars in the same class that are not marked as luxury vehicles. If it is good value for money you are looking for with a bit of luxury and class this is certainly the car for you. 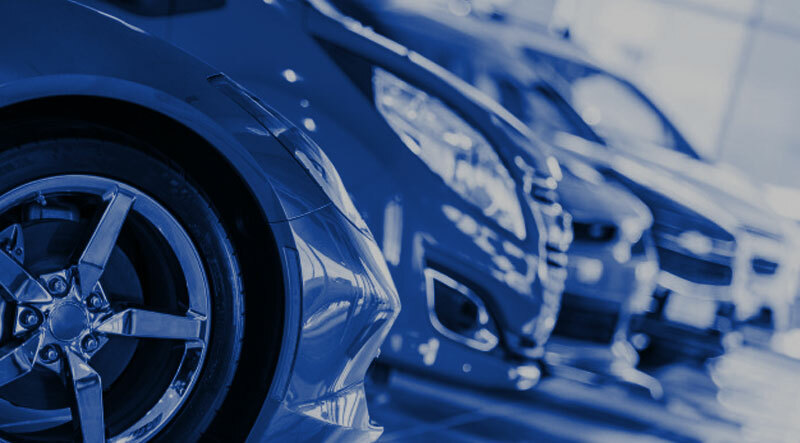 A bonus is that these cars service plans and cost of ownership of five years comes in below that of many of the other lesser models in the same size.